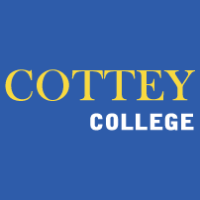 Cottey College, a women’s college in Nevada, Missouri, has partnered with Central Methodist University in Fayette, Missouri, to create a clear pathway for aspiring music teachers to earn their credentials. Through this new agreement, students who earn an associate’s degree in music from Cottey College will be able to enroll in the bachelor of music education program at Central Methodist University without leaving the Cottey campus. Participating students can choose to remain at Cottey and study from the CMU’s College of Graduate and Extended Studies or seamlessly transfer to Central Methodist’s College of Liberal Arts and Sciences.